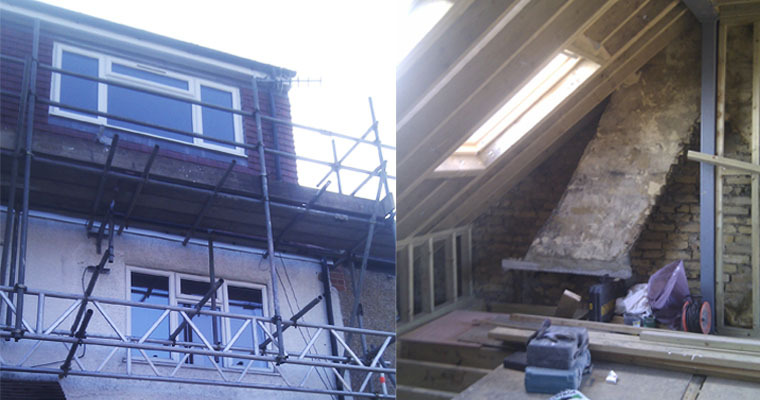 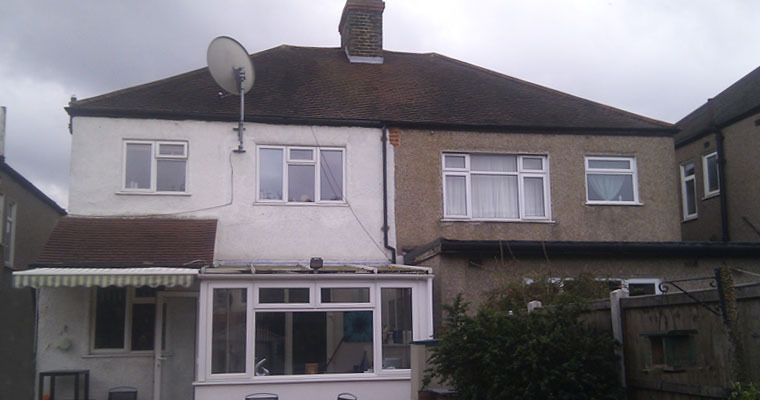 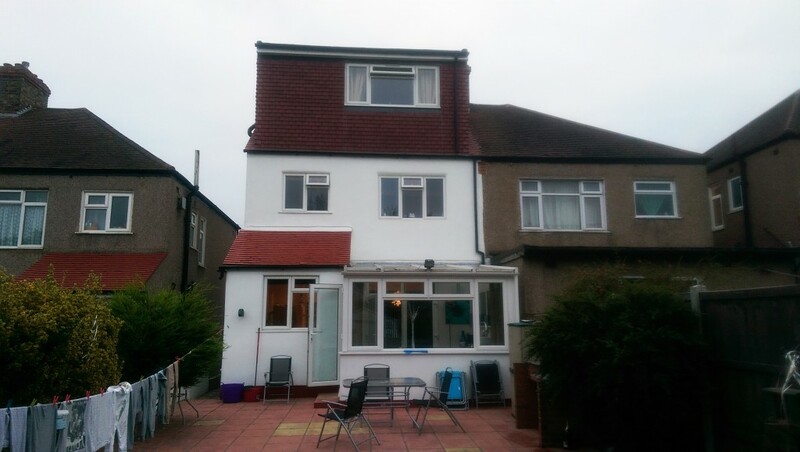 The client required a loft conversion with the inclusion of a large rear dormer and rooflights to the front and rear elevations in Catford, London Borough of Lewisham. Additional bedroom was required to accommodate their growing teenage daughter. 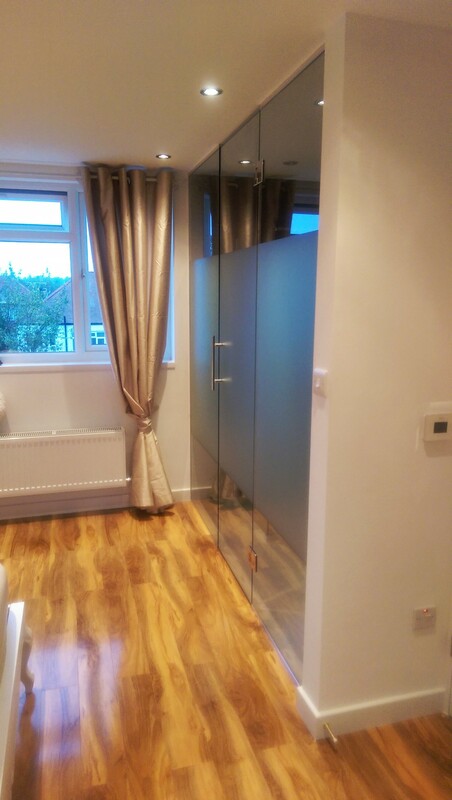 The drawings and construction of the build were completed within 3 months meaning that disruption and disturbance was kept to an absolute minimum. 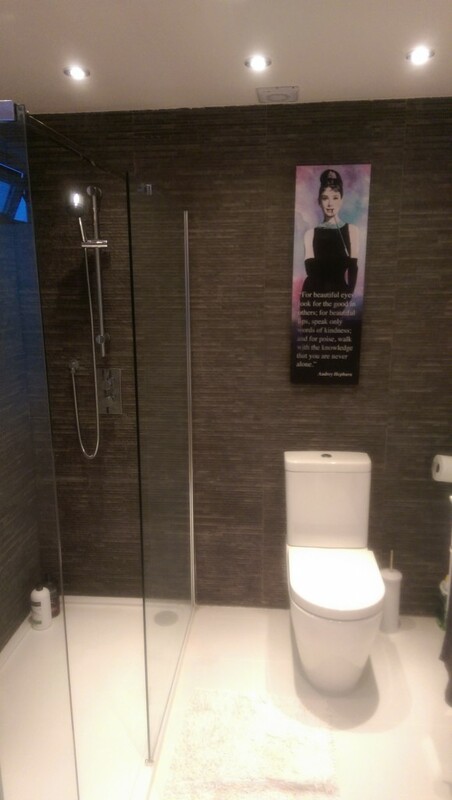 The client was very please with the final outcome, as were the Forward Architecture Team.